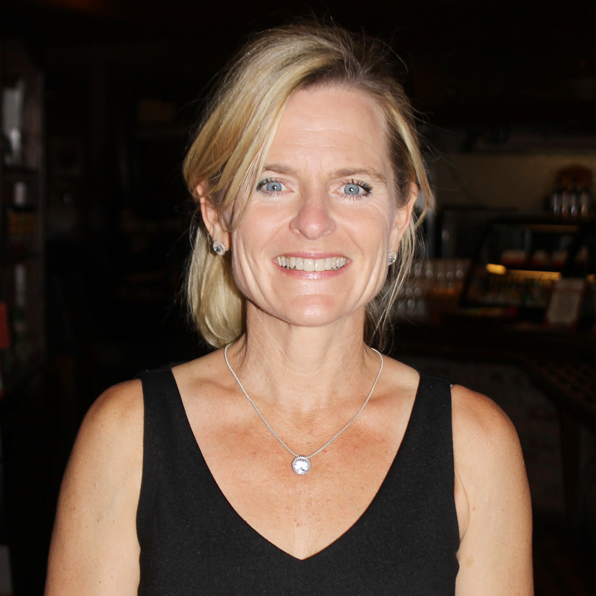 BATON ROUGE — Registered dietician Suzy Maier is offering a one-hour seminar called “Simpler, Safer, Smarter: Wellness Overview” at LaMadeleine’s, corner Jefferson Highway and Old Hammond. The free event will be held on Thursdays from 11 a.m. to 12 noon and Saturdays from 10:30 to 11:30 a.m. through May 4, with the exception of April 13 when the event will begin at 12 noon. Maier will speak on toxins and how they impact health, how to get them out of your home and your body, nutrition, and weight loss. Attendees must RSVP in advance by calling 225-335-0527.